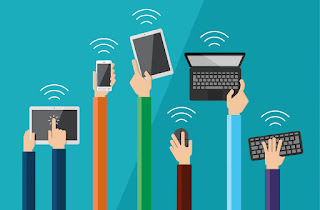 Since there is a sharing option within the app it will also be a great way to collaborate. I could have one group design the fashion, one group, design the brand, and one group work on the marketing. I can even have a project manager, a department leader, a graphic designer, a social media expert, and run the unit like a mini business. I could even bring in sample material patterns, a sewing machine, and a sample target audience. I could then let my students make mock up designs and pitch their product to the sample target audience. 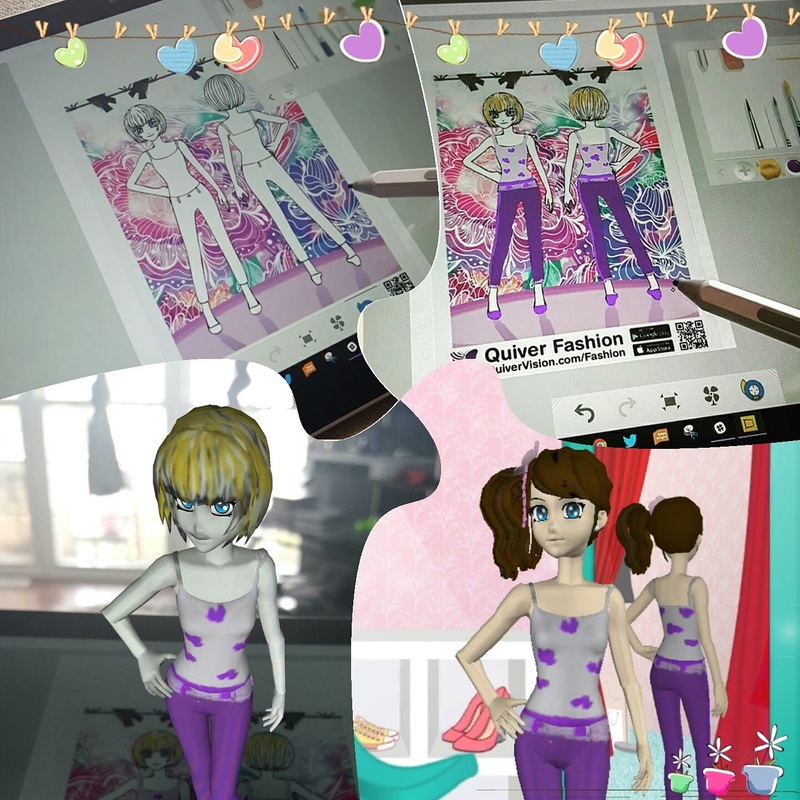 I would use the Quiver Fashion app as the tool for my students to design their fashions and try them out on the catwalk. 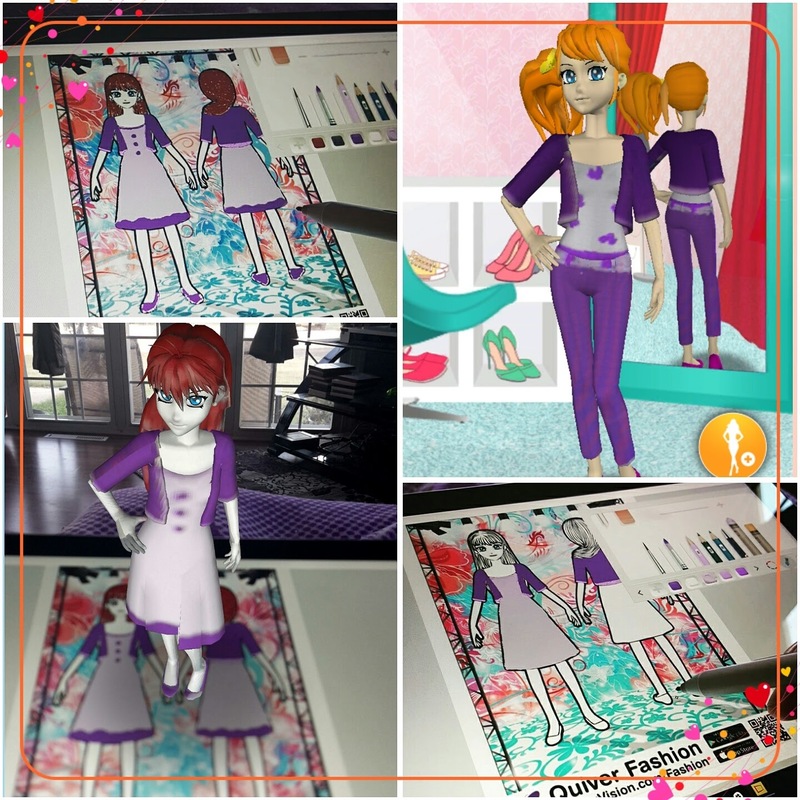 My students can even take pictures and video clips within the app to use in their marketing campaigns. What other ways can you use Quiver's new app Quiver Fashion? 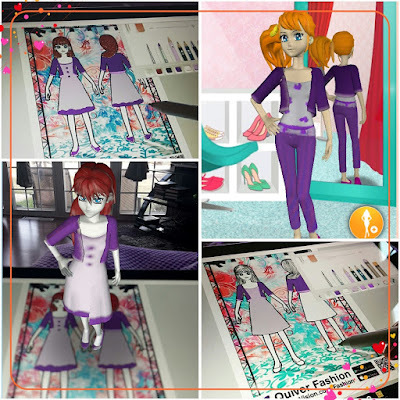 Join use every Thursday at 8pm central time on Twitter for #AR4Learning where we share ways to use augmented reality in education.